XL PRO TITANIUM EDITION is our most popular home and commercial inspection report software. It is one of the most technically advanced yet easy to use home and commercial inspection reports on the market today. Titanium is equally capable as home inspection report software and as commercial inspection report software. It has all the features you expect to find in high-end inspection report software and many features you won't find in any other software at any price. Your ability to customize reports is unparalleled in the inspection industry. Titanium combines the home inspection industry's most popular report format with advanced tools such as the Category Assignment Tool and Comments Library Assembly Wizard, two powerful and exclusive tools found only in BesInspectors.Net inspection software. Advanced tools such as the CLAW - the "Comment Library Assembly Wizard" make report writing quick, easy and stress free. Advanced photo insertion and photo editing make it easy to create great looking reports that anyone will be able to read and understand. Check out the videos in the Help section. You can watch a brief walkthrough of Titanium's key features or you can watch very short videos of individual features. The best way to see what Titanium can do for you is to call for a free remote one-on-one live demonstration. Check out the videos in the Help section. You can watch a brief walkthrough of Titanium's key features or you can watch very short videos of individual features. The best way to see what Titanium can do for you is to call for a free remote one-on-one live demonstration. The list of features found in Titanium seems endless. One thing is for sure. No other home and commercial inspection reporting system brings the value to your business that Titanium brings. Need Help Deciding Which Report Is Best for You? When it comes to inspection report writing software, freedom and versatility are key. TITANIUM allows you to be free to be yourself. TITANIUM can be modified and customized extensively. 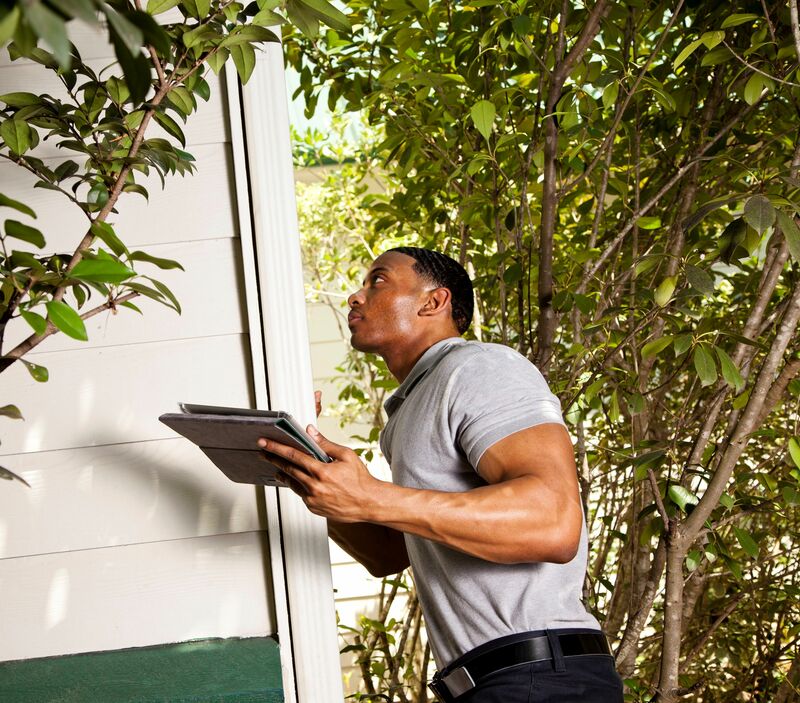 An inspection report is a very personal part of your business. Your reports make a sttement about you and your company. The level of customization available in TITANIUM and the other inspection reports in the XL PRO family of reports is unparalled. TITANIUM's many features make it extremely versatile. Whether you only do traditional pre-purchase home inspections or do a wide variety of home and commercial inspections, TITANIUM has the features and tools you need. Do you want to write reports in the field on a laptop or tablet? 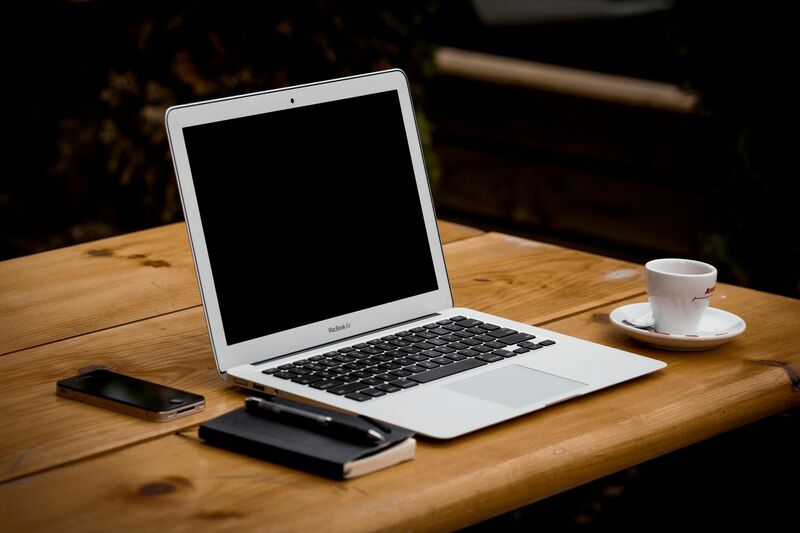 Do you prefer to write reports back at your office where you can relax and focus on writing the report without distractions? Either way, TITANIUM has you covered. TITANIUM is equally suitable to the field or the office. Nothing sets BestInspectors.Net inspection report software apart more than our use of cutting edge technology. We built TITANIUM's powerful and innovative tools on the World's most advanced development platform, Microsoft Office. Tools such as the Category Assignement Tool™ (CAT), Comment Library Assembly Wizard™ (CLAW), Global Search (of pre-written comments), lightning fast photo insertion, built-in photo editing, advanced annotation, Total Control Summary™ (TCS) set TITANIUM apart from the rest. For all its power and versatility, TITANIUM is amazingly easy to use but we are here for you when you need us. Your success is our goal. You are busy and we know that you want to be up and running in the shortest possible time. TITANIUM includes FREE one-on-one set-up assistance and a FREE training session. Most inspectors will have the software up and running and lernthe basics in LESS THAN ONE HOUR! ©2018 Management Science International, Inc.